For the past several years, Gottschalk's work has revolved around the social and psychological effects of our increasingly online lives in areas such as work, education, family life, cognitive and emotional aptitudes, interactions, our sense of self, etc. He has been interviewed extensively by the local media, and is cited in CNet, the New York Times and the Pew Research Center's Internet & American Life Project. He is a former president of the Society for the Study of Symbolic Interaction and former editor of its flagship journal Symbolic Interaction. He also is an associate at the Paris-based Research Center on Hypermodern Individuals and Societies. 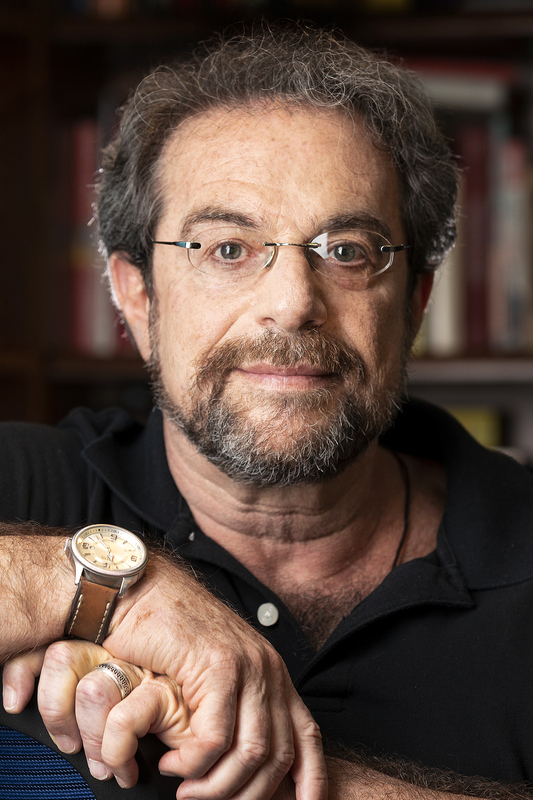 Gottschalk is the co-author of The Senses in Self, Society, and Culture (Routledge), and the author of many book chapters and articles that provide a critical social psychological approach to topics such as computer-mediated communication, hypermodern theory, mass media, popular culture, terrorism, mental disorders, youth cultures, and others. A Las Vegas mother of four received backlash online after sharing her postpartum story and has decided to stay offline. A UNLV sociologist has said that technology overload is harming our physical, mental, and social health. Ping! Swoosh! Chirp! In an “always on” world — where we’re constantly bombarded with emails, social media notifications, and other distractions — do you sometimes want to go where nobody knows your name? Between work commitments, family obligations, the constant barrage of news updates, and the never-ending cycle of emails, we truly live in a 24/7 world. Though it’s tempting to want to stay on top of it all, it’s actually more important than ever to spend time doing absolutely nothing. And that’s a scientific fact. Technology carries the promise to make our lives easier, but at what price? UNLV sociologist Simon Gottschalk explains his research in a new book.